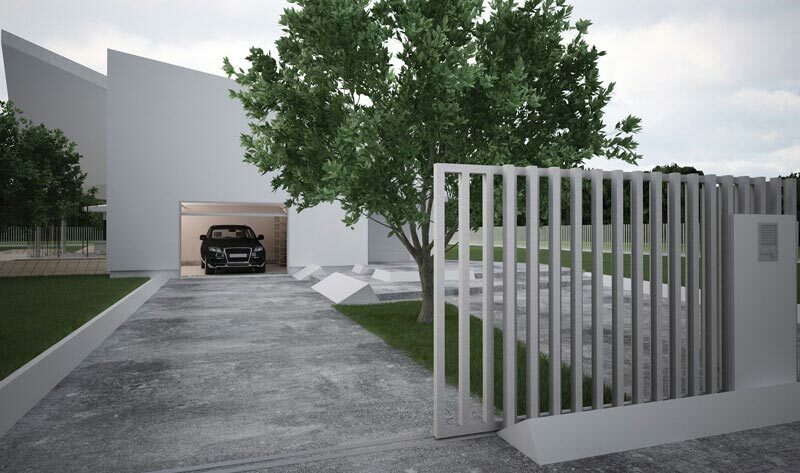 Exclusive residences are regularly targeted by unwanted media or criminal elements. Stratis Secure can conduct full Physical and Technical Surveys of high profile residences or places of work in order to determine any weaknesses from which a Security Risk Assessment is drawn up. Stratis Secure can also check and advise on how any current security systems could be improved at these locations. 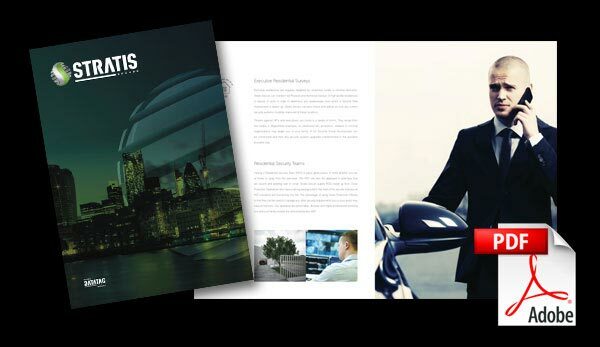 As a full security consultancy, Stratis Secure are the prime candidates to not just carry out security surveys, but also offer knowledgable and experienced views on how to move forward. Threats against VIP’s and executives can come in a variety of forms. They range from the media, a disgruntled employee, an obsessive fan, protestors, stalkers or criminal organisations that may target you or your family. A full Security Threat Assessment can be conducted and then any security system upgrades implemented in the quickest possible way. The wrong security can cost lives, so it is important to carry out your assessment sooner rather than later.